Simon and Turbo compete in eight of the toughest races in the world – in only five months on the Esquire Network series BOUNDLESS. 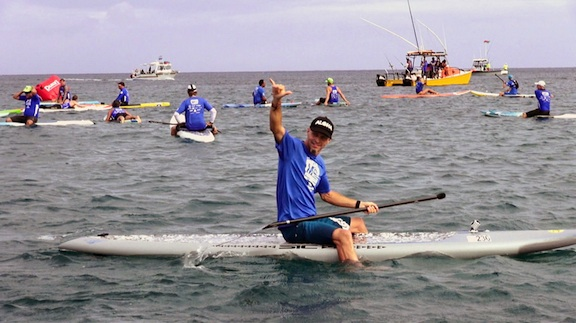 On Wednesdays at 10pm, they have four days to train in Hawaii before competing against the world’s best in the “Molokai 2 Oahu Paddleboard World Championships.” To complete the course, the pair must paddleboard over 10-foot open ocean swells to cross the 32-mile Channel of Bones between Molokai and Oahu. 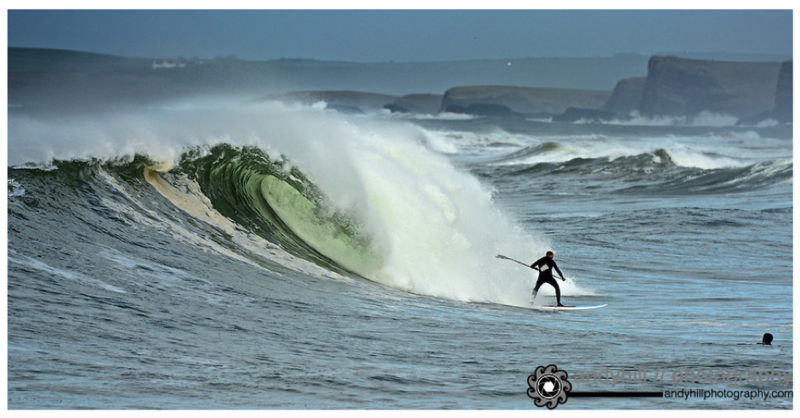 Bundoran, Co. Donegal, in the North West of Ireland played host to leg 2 of the Irish National SUP Racing Tour on the 21st and 22nd of September 2013. Bundoran itself is famous for “The Peak”, a world class point break in the middle of the town. The long range forecast promised big swell and light wind, and in the end delivered on its promises, with all the main surf breaks firing. The weekend comprised of two disciplines, a Technical Race of 4.5k, to be held on the Saturday, and the Marathon Race of 22k, which was held on the Sunday. 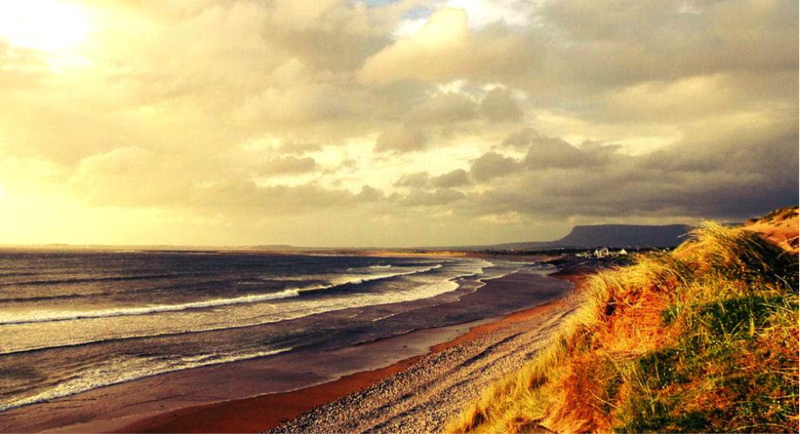 Starting early on Saturday morning, the competitors arrived at Bundoran Main Beach to be greated by 6-foot breakers that were pounding the shore. 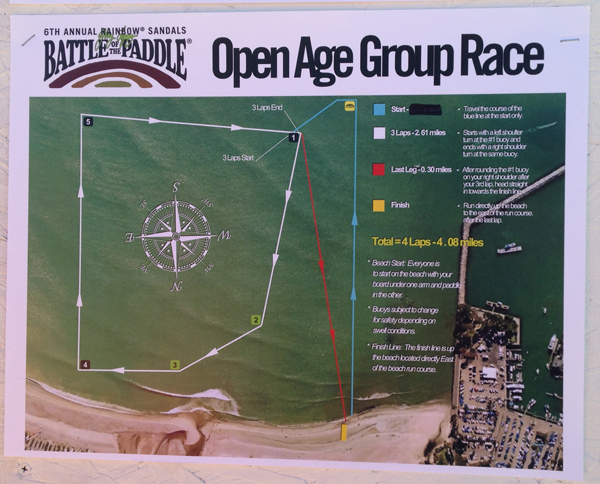 The race briefing outlined the course: 3 laps of a 1.5k loop, with buoys placed in and out of the surf. By the 2nd lap the pain was showing and all competitors dug deep. Mark Gaul (Jimmy Lewis) unfortunately took a hard wipe-out and limped home with a cracked rib. (A recent x-ray has since given some justification to all his moaning) Unfortunately this put Mark out for the Marathon. By the 3rd lap, the swell had built a couple of foot and some large double overhead bombs rolled through to the spectator’s amusement. Serious wipe-outs were had as the guys tried surfing their 12’6 race boards back into shore. 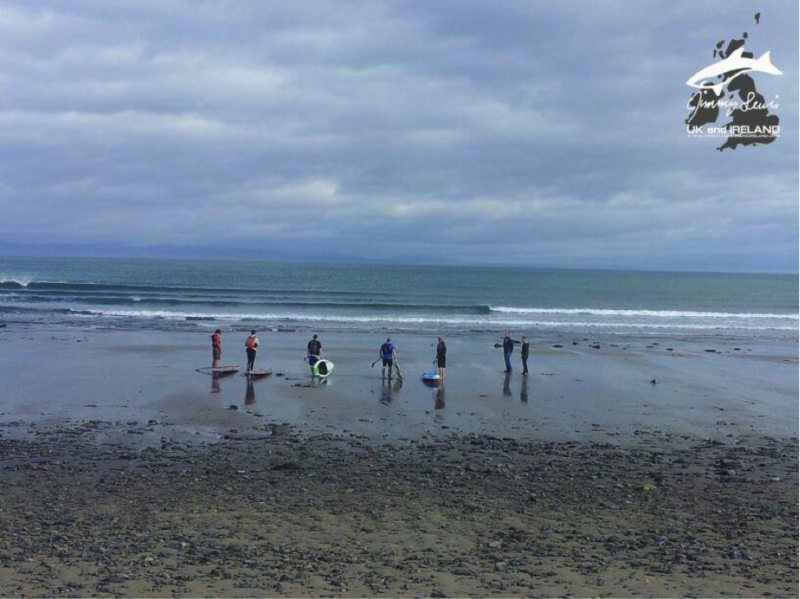 Experience allowed Bundoran local Emmet O’Doherty (Surftech, SupDude) to surf all the way in and take 2nd place, with Peter “Speedboat” Kosinski (Starboard, Surfdock) taking 1st. For me, after a disappointing start I was placing 5th, however some lucky wave rides on the 2nd lap saw me jump 2 places, and maintain my 3rd position to the finish. In 4th position was David Mangan (Starboard), 5th was Keith Gorman (Naish, Surfdock), 6th, Mark “It hurts to breathe” Gaul, 7th Patrick Crawford. 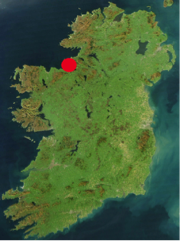 On Sunday it was the 22km Marathon starting from Streedagh Beach in County Sligo (a beach that almost made my top 5), following the coast northwards around Mullaghmore, past County Leitrim, and round through into Bundoran Main Beach, in County Donegal. There were a lot of nerves & excitement amongst the competitors, partly due to the long distance but also due to the exposed nature of the course. 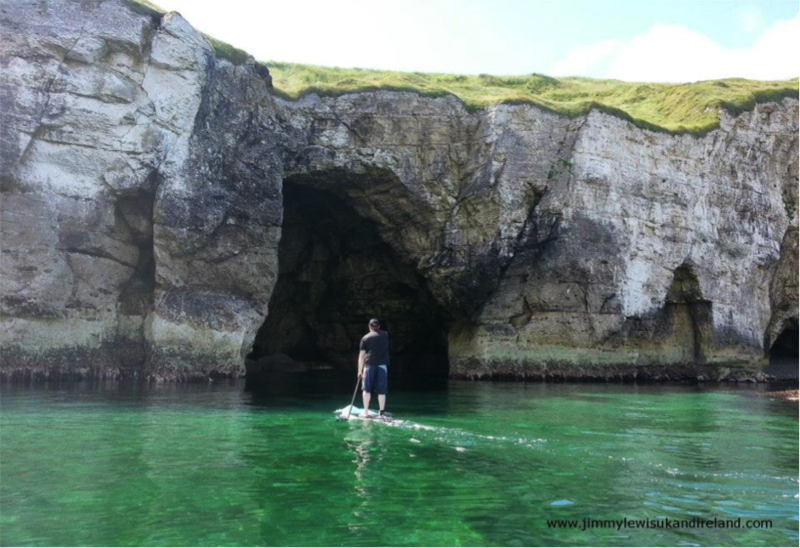 Everyone was stoked to be partaking in such an amazing paddle and to witness the breath-taking scenery of the north-west coast from such a different perspective. 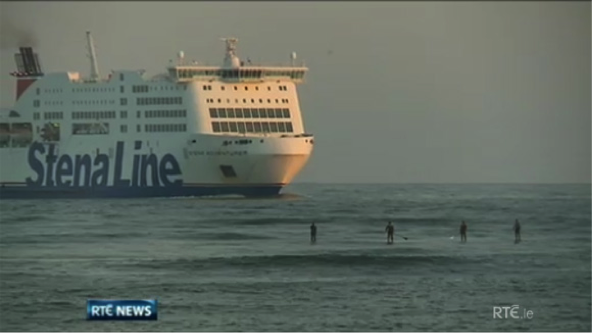 Luckily, the weather was ideal with a good tail wind and great visibility, perfect conditions for a SUP marathon. All competitors were given the safety briefing, and it was mandatory to have leashes, buoyancy aids, mobile phones, and hydration packs. For those with irish skin (i.e. me), I also lathered up with sun cream. As we set off, the first few kilometres there was very little distance between any of the competitors. Peter Kosinski chose a tight line close to shore, which gave him a bumpier ride and meant he had to avoid some of the massive reef breaks. Keith Gorman powered into second, and I followed close behind. Keith and I are roughly the same speed and we kept close together up to the half way point at Mullaghmore. 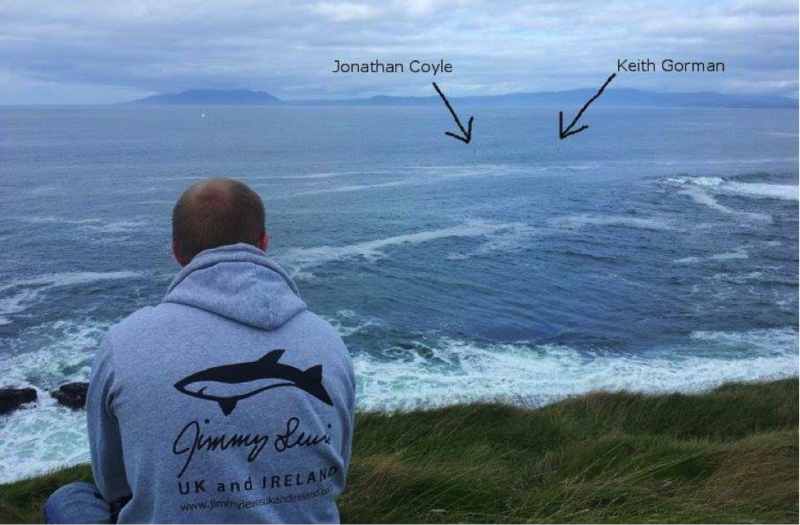 David Mangan and Emmet were following closely but Keith and I started to edge away as we came to the headland. 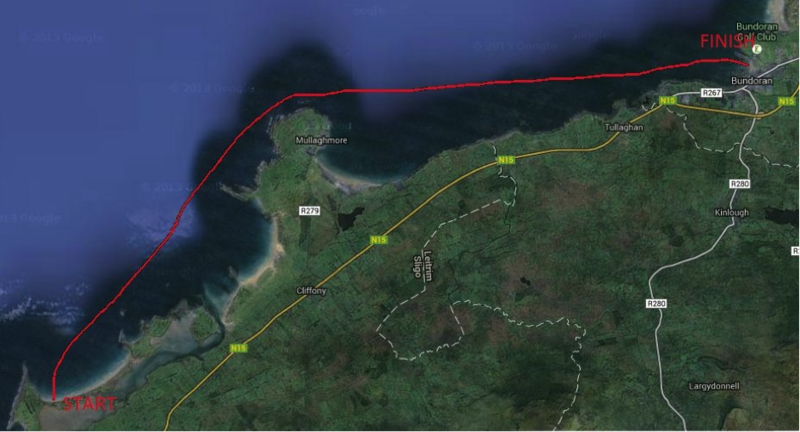 The leg from Streedagh to Mullaghmore was pretty much straight downwind, and as we got further out to shore the wind swell picked up and you could ride some bumps. 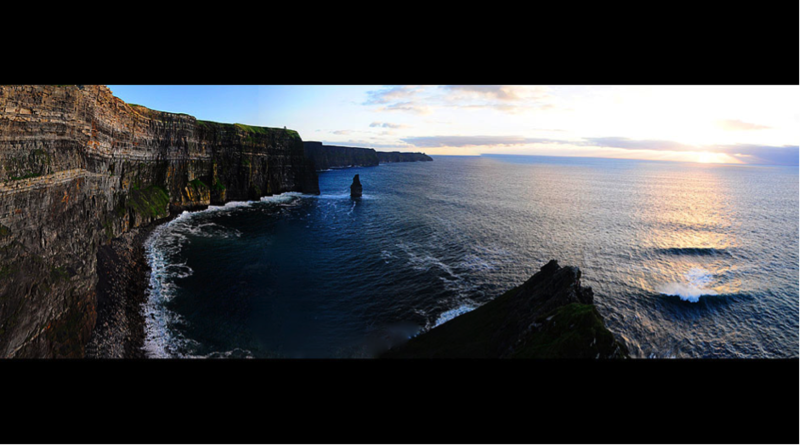 The scenery was spectacular, especially rounding Mullaghmore with the castle in the background, and massive waves crashing onto the rocky outcrops, which made for constant noisy rumble for the entire paddle. Heading around the point of Mullaghmore there was a large spread between first and last. I was in 3rd position behind Keith Gorman and Peter Kosinski steaming ahead. Big 4 metre rollers were coming from left to right (which meant I fell in a few times) and there were lots of weird currents and rips affecting the paddle round the point, which made for a bumpy ride. I was feeling strong rounding the head and after catching some wind chop I was gaining on Keith, my friend and Dublin paddle partner. 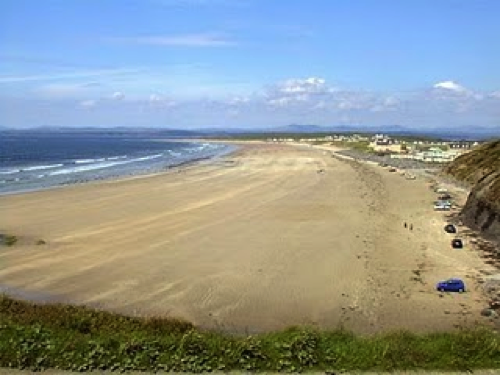 After clearing the point, I was level with Keith, and the water turned to perfect glass, and from then on it was a straight race to Bundoran. Jonathan chasing down Keith at Mullaghmore Head. My beloved board (Jimmy Lewis Blade II) excels in flat water so I stepped forward, engaged the nose and upped the tempo. After a few kilometres I had put in a good effort and had increased my lead on Keith, with Peter Kosinski still 1 kilometre ahead. With 10k to go, Bundoran still looked very far away but it was possible to see the sand dunes of Tullan Strand and the blue roof of the swimming pool to get your bearings. I was still increasing the distance between myself and Keith, but over my right shoulder I saw another racer, David Mangan making a late charge with 5k to go. For the last few kilometres, David and Keith were neck and neck and were battling it out fiercely. At this stage of any long distance race, mental as well as physical exhaustion sets in, and it becomes increasingly hard to concentrate on your stroke, foot position, and board trim. I spotted a dolphin about 100 metres away and funnily that gave me a boost for the last few kilometres. With 2k to go, I could see David and Keith gaining on me, and I was seriously tiring. The last thing I wanted was to lose my 2nd place in the last kilometre. I knew that the last 500metres were through the break zone and as we had all learned from the Technical Race, anything could happen. As I hit the break-zone, a massive set came through and cleaned me out. Knowing that if either Keith or Dave caught a wave properly I was toast, I jumped back on the board only to be hit by another massive wave. I finally got back onto the board and managed to catch one of the smaller waves most of the way into shore, and pretty much crawled to the finish line, placing 2nd, exhausted but elated. David Mangan came shortly after in 3rd, Keith in 4th, and Emmet in 5th. The overwhelming feeling from everyone was a sense of achievement, not only in racing a gruelling course, but also from finishing such a long distance safely. 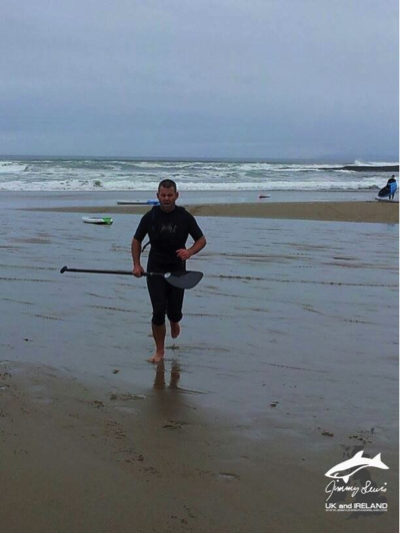 A massive well done to all the competitors, and Emmet O’Doherty from SUP Dude for holding the event. Next stop: The final leg of the Irish National Tour is in County Kerry, October 5th/6th. 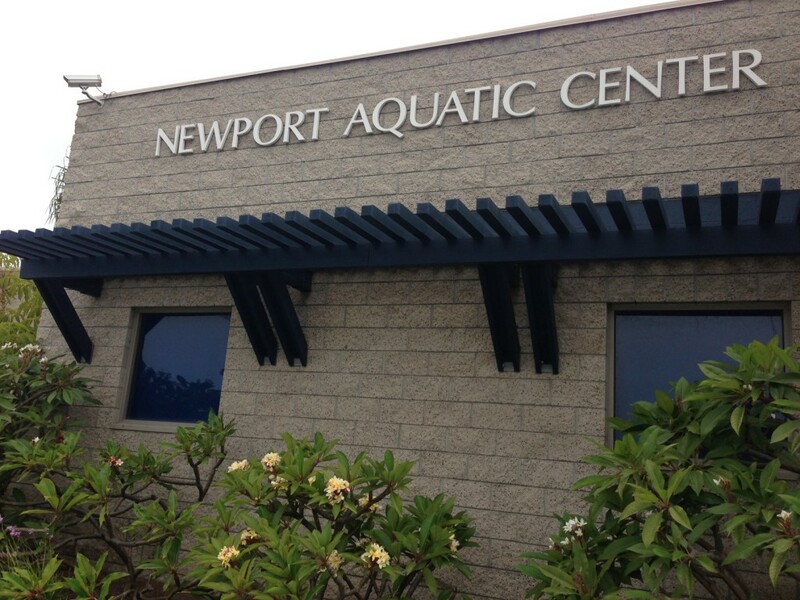 My parents and I headed out to Newport Aquatic center around 9am to rent some SUPs for the morning. The Back Bay was brimming with eager renters, most trying to SUP for the first time like my parents. I had just recently started my love affair with the whole SUP culture over summer vacation in Lake Tahoe. Hands down, the most beautiful experience with it’s glass-like crystal blue waters. Every inch of the lake’s shore is more beautiful than the last, especially in places like Crystal Bay…but back to Newport. 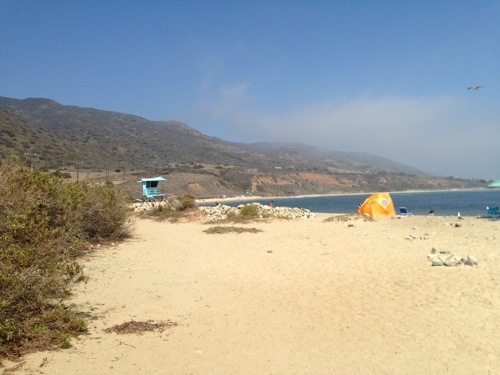 It was a gray morning that broke way into a beautifully crisp blue sky once the marine layer retreated. 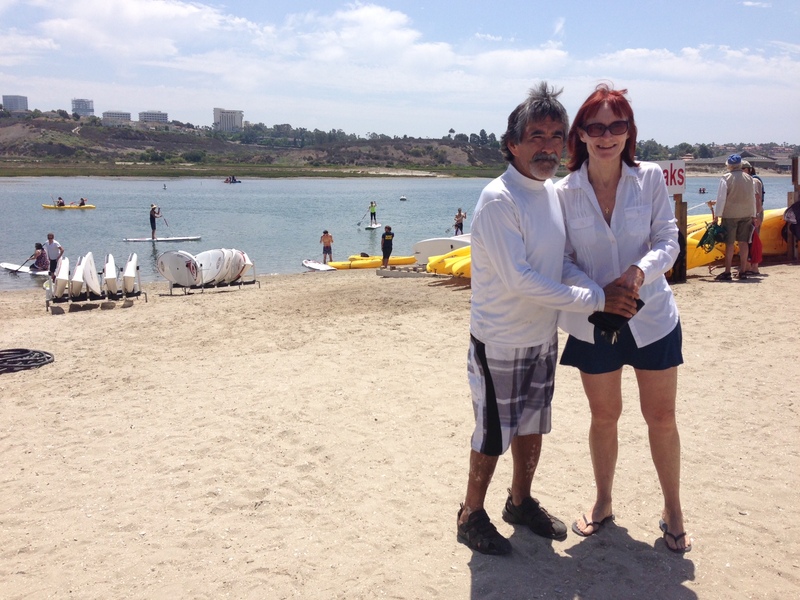 We rented boards, gave my parents a 2 minute tutorial on what I had learned and were off! We paddled into the sprawling waters of the back bay, passing all types of birds, paddling over jumping fish and streaking through the paintings of the artists along the shore. Half of the experience is just enjoying the scenery and the other half is being efficient with the paddle. I love to SUP because of the way it makes both my mind and body feel afterwards. It’s the ultimate clarity when its just you and nature at it’s finest. I took a few moments in-between to just sit, breathe and be thankful for the beauty and blessings that surround me. After about an hour and only one fall on my dads behalf (he hit a mud bank), the wind started to kick up, so we called it a day. Overall a great experience in the back bay and a huge thumbs up from my parents. Who says that you can’t have fun over 60??? 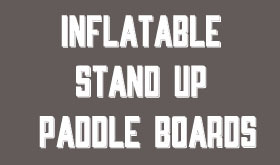 Mechanically, its a great way to strengthen and use muscles that you might neglect otherwise. They had a blast and we will definitely return and bring the rest of the family with us, dogs and all. 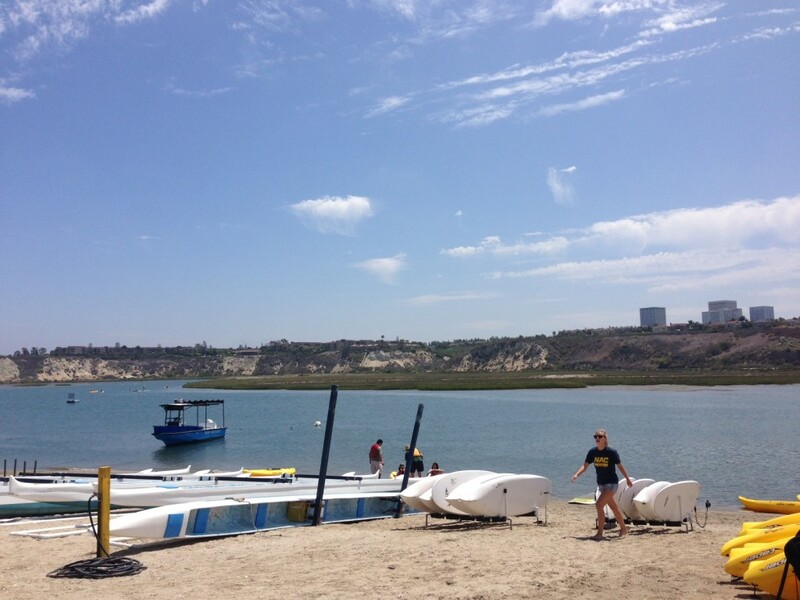 We are truly lucky to live in an area with the Newport Back Bay as our playground! 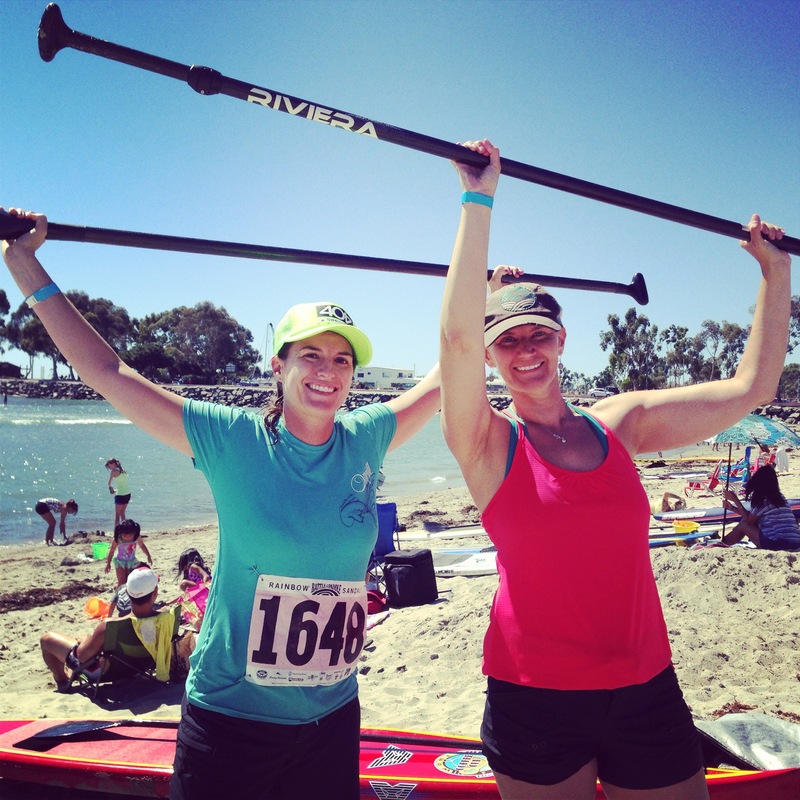 We’ve put together this calendar of SUP events for the remainder of 2013. If you haven’t committed to a race yet, now is a great time to get on it. Enjoy! As you can see, this is only a partial list. If you have an event you would like to see listed here, please fill out the form below and it will be added to the site once we approve. Mahalo! 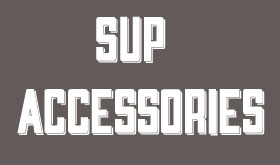 We recently got an email from the folks at GO SUP GEAR.COM and decided to post a little writeup about their site. The story behind GOSUPGEAR is a garage full of SUP gear and friends asking over and over where do I find a good used board to get started paddling? The app is all about finding SUP gear nearby at your local shop or connecting local paddlers down the street. Shipping would be up to the buyer and seller or shop to figure out. I found a great shipper if you want that info want their info? 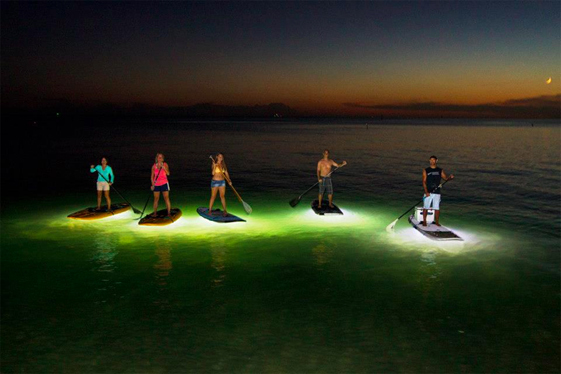 The details about the SUP classifieds and the improvements we have detailed below. 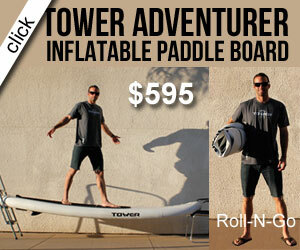 We hope your as stoked as we are about paddle gear listing platform. 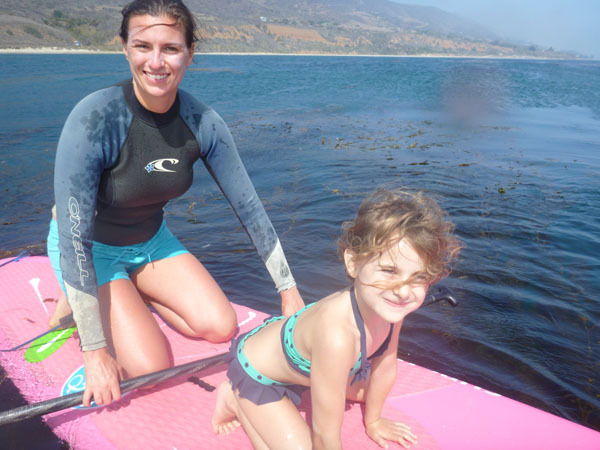 Its Free to list SUP gear. Give it a try. 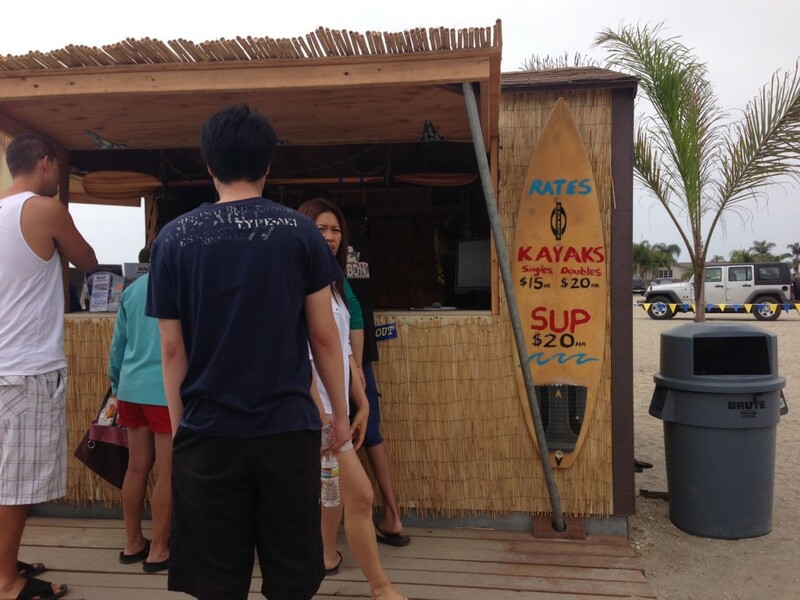 Reach paddlers on the beach and on the go. 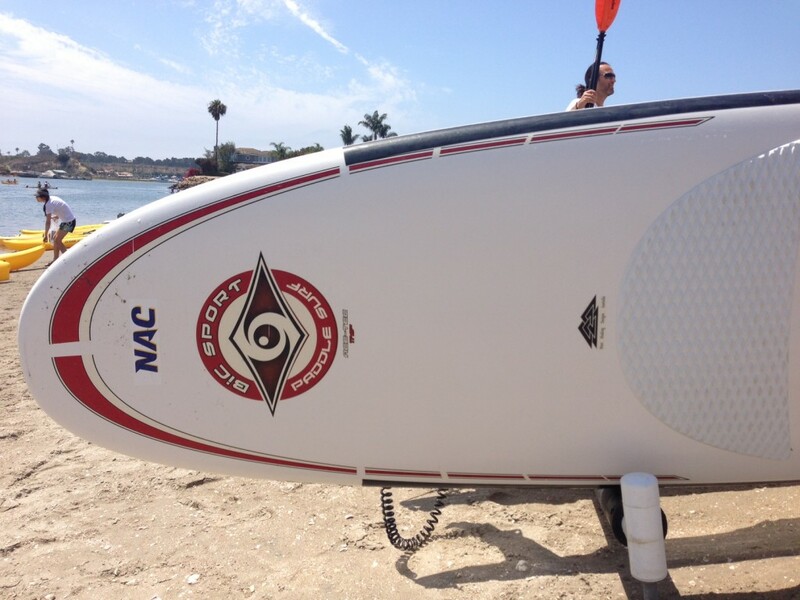 GOSUPGEAR SUP classifieds is a mobile, social, e-commerce solution for SUP enthusiasts, manufacturers and SUP shops. Its very easy to use. 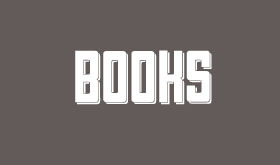 Just List, Share, Buy & Sell. 1. NEARBY NOTIFICATION: New feature that notifies you when a shop lists gear that meets your recent search. 2. EMAIL: Our improved in-app communication allows private email so you can ask questions about the gear you’re looking to buy or sell. 3. SOCIAL SHARE: A new feature ( Facebook integration) allows you to let share with friends you are selling gear. 4. ANY DEVICE: Now you can create listings and view SUP gear on a desktop or tablet or any smartphone. 5. MOBILE WALLET: And last but most definitely not least, we’ve added the ability to purchase gear using GOSUPGEAR integrated payment gateway. Sellers no longer need to waste money on expensive mobile development or complex payment gateways. GOSUPGEAR enables anyone to open a ‘store’ with aggregated listings, description, price and up to eight photos per listing. Sellers can post items directly to Facebook for their followers to discover and share. We’ve built a social commerce platform to help you reach customers at home on their PC, tablet or most valuable retail in the world their phone. Never feel like your stuck with a slow, outdated or heavy board again. GOSUPGEAR offers one low fee of 2.00% plus 2.99% payment processing fee per item sold and there is no charge to list items. GOSUPGEAR is making sophisticated, big-business tools simple and easy to use for anyone whether your in your car or standing on a beach. 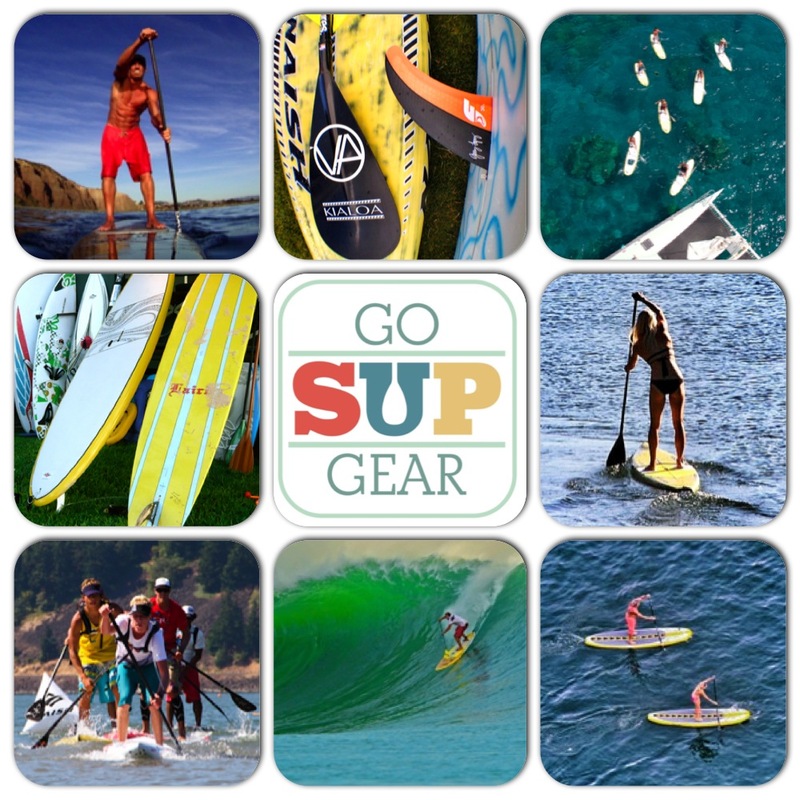 Visit GOSUPGEAR.COM or search SUP in the App Store to start finding, buying or selling SUP gear today.